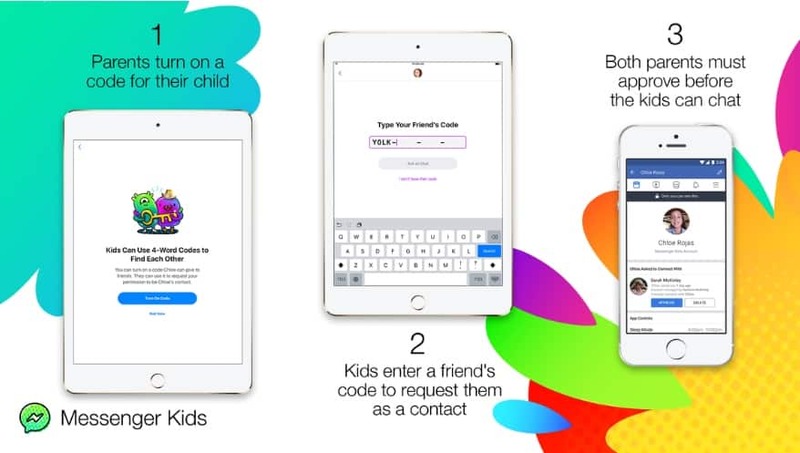 Facebook introduced a new feature for its Messenger Kids application, passphrases, easing the process for kids who want to add their friends, but not cutting out parental approval. The passphrases feature must be turned on by parents. 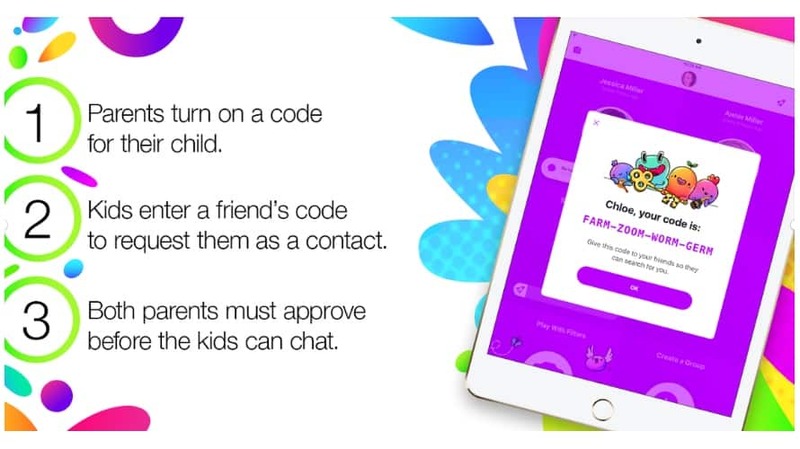 Once it is activated, their kids who are on Messenger Kids will receive a randomly generated four-word code to share with friends, who can then enter that code in the Add Friends and Family tile to request connections. 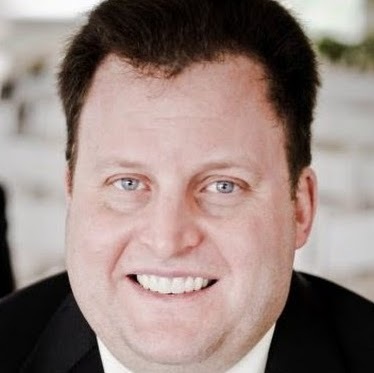 Those connection requests will be sent directly to parents, who must still approve every contact before they can interact with their kids via the app. The feature rolled out Monday to iOS and Android users in the U.S., Peru and Canada, and it will be available globally soon. The social network rolled out Messenger Kids last December, combining much of the functionality of its flagship Messenger app with comprehensive parental controls over their kids’ accounts.